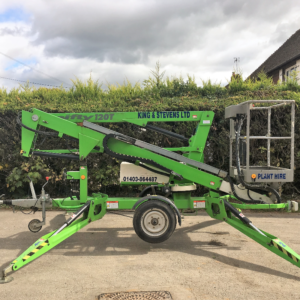 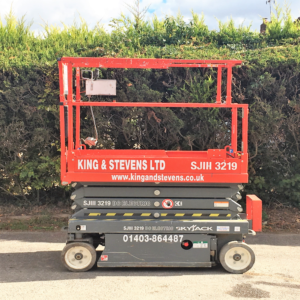 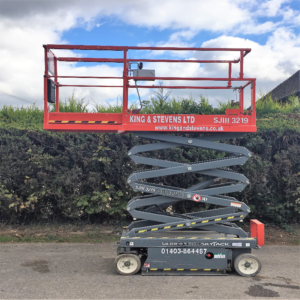 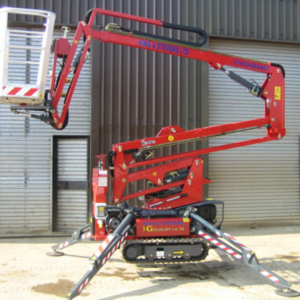 Offering working heights of up to 12 metres and a horizontal reach of approximately 6 metres, the HR12N 2×4 is one of the most complete self propelled boom lifts available today. 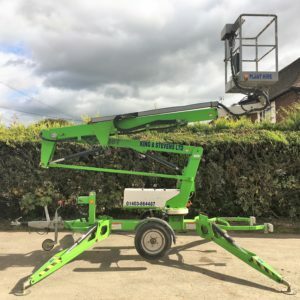 The Height Rider HR12 is suitable for use inside and outside as it can be used in both Diesel and Bi-Energy power options. 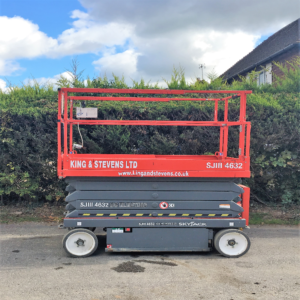 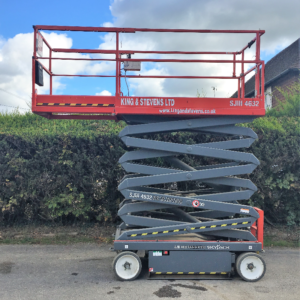 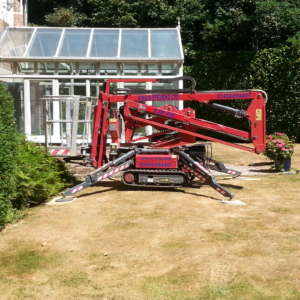 The platform can be driven whilst up at working heights.